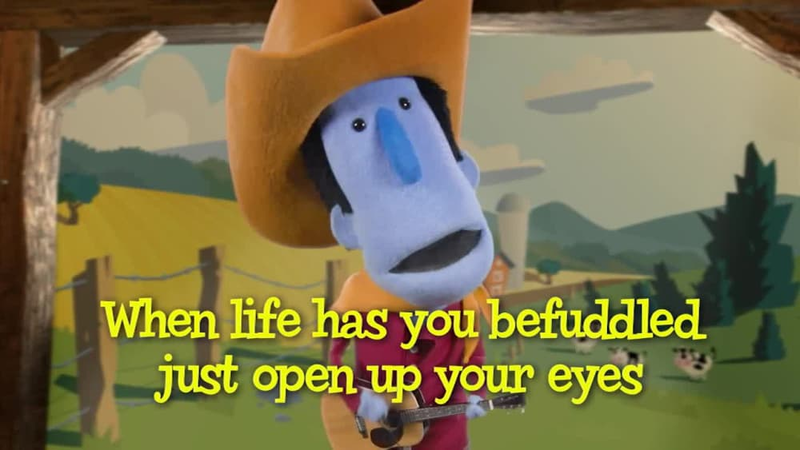 Sing through the Bible with Buck Denver and Friends! 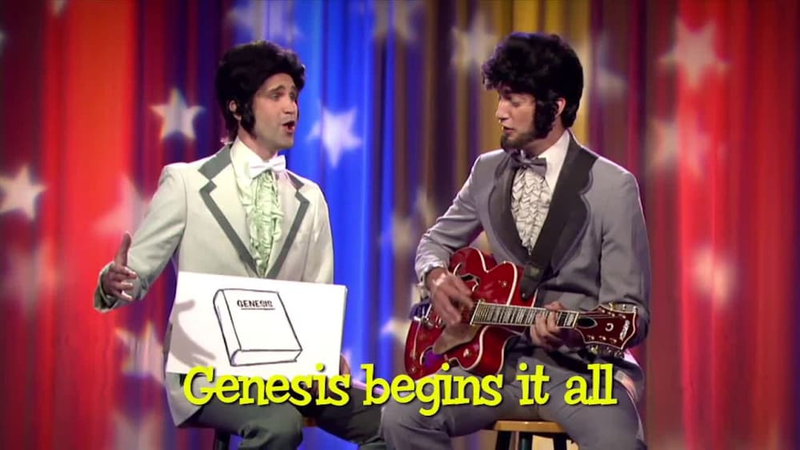 30 music videos take you from Genesis to Revelation in a musical journey featuring your favorite characters from What’s in the Bible? 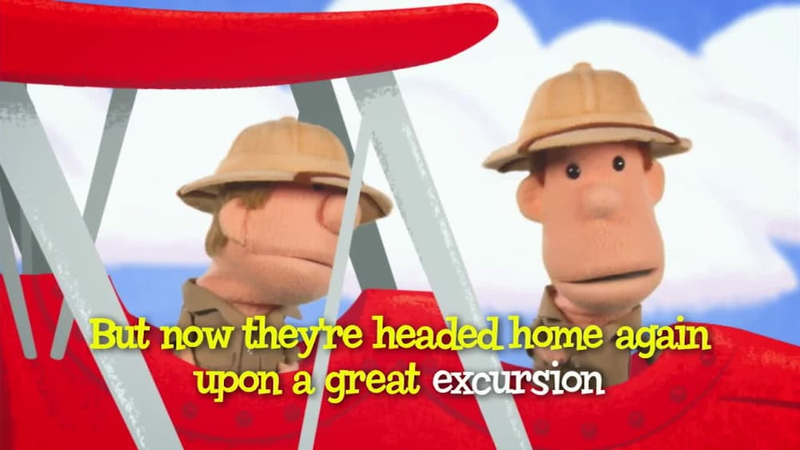 - The Fabulous Bentley Brothers, Clive and Ian, Sunday School Lady and more! 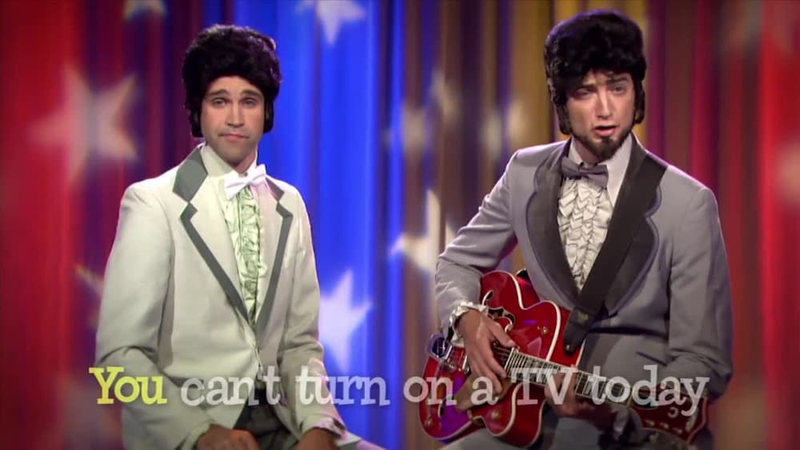 Includes on-screen sing-along lyrics for all 30 music videos. 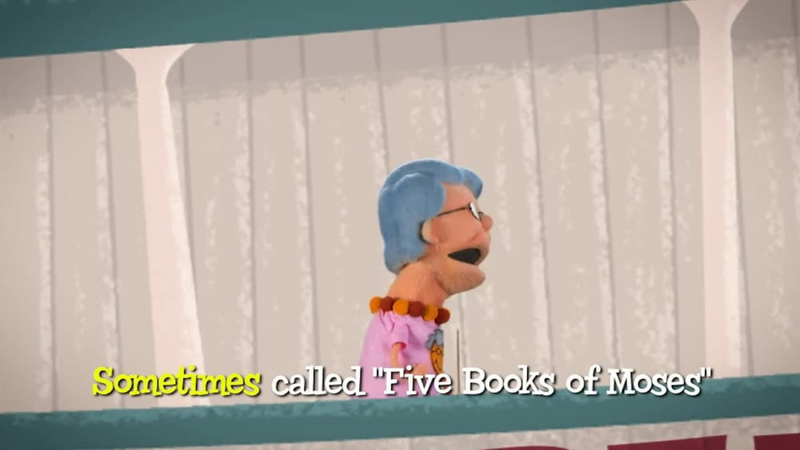 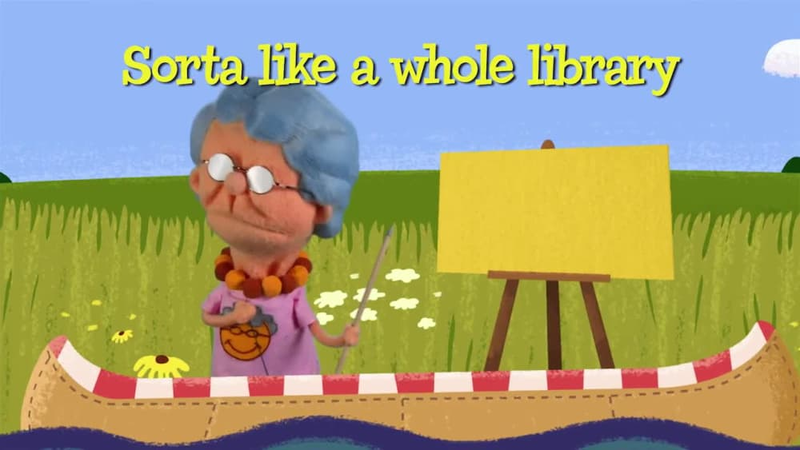 Sing-along with Sunday School Lady about the Bible and all of its books! 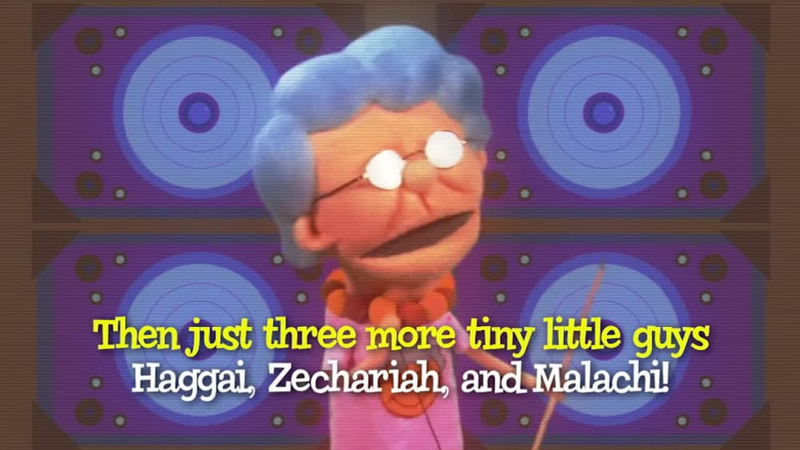 Sing-along with Chuck Waggin about the book of Exodus and the Israelites. 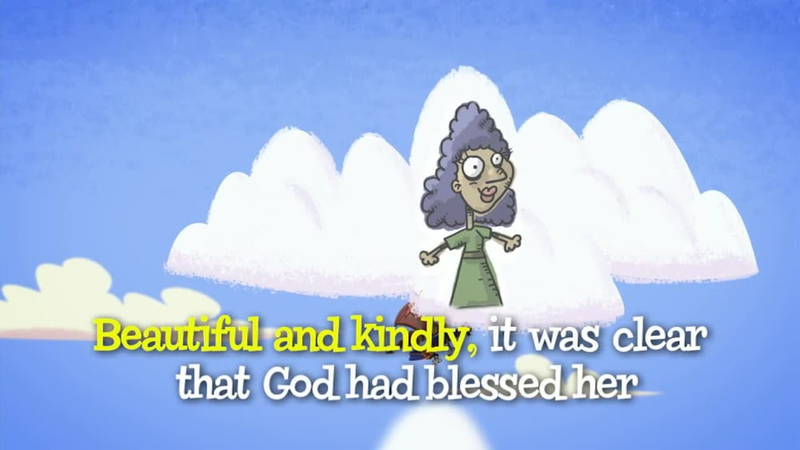 Join Sunday School Lady as she sings about ancient life way back in the Bible! 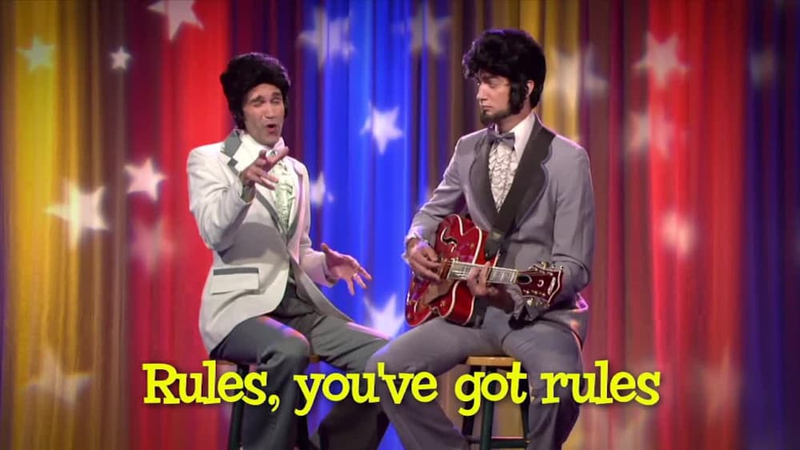 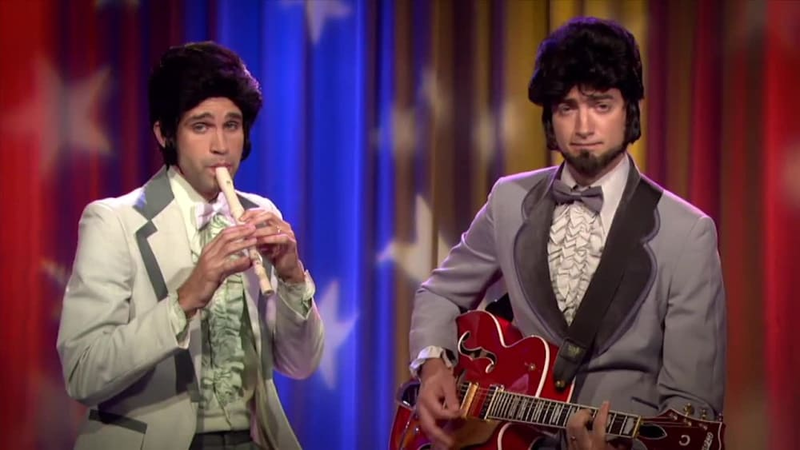 Join the Bentley Brothers as they sing all about rules in the book of Leviticus! 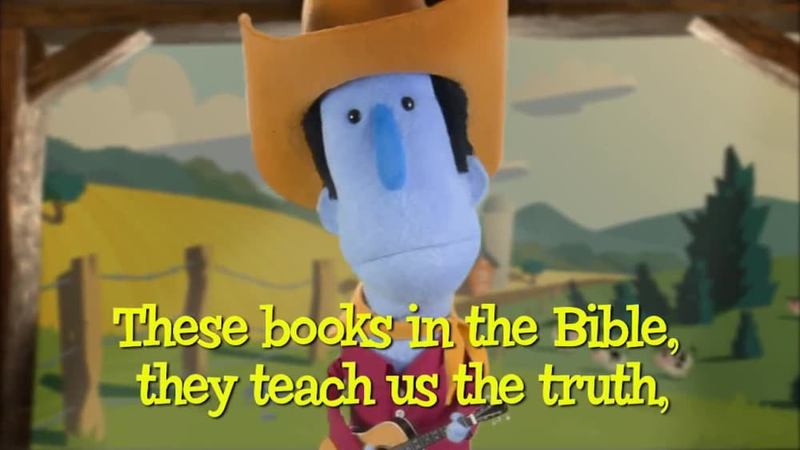 Sing-along with the Bentley Brothers about Moses and the book of Deuteronomy! 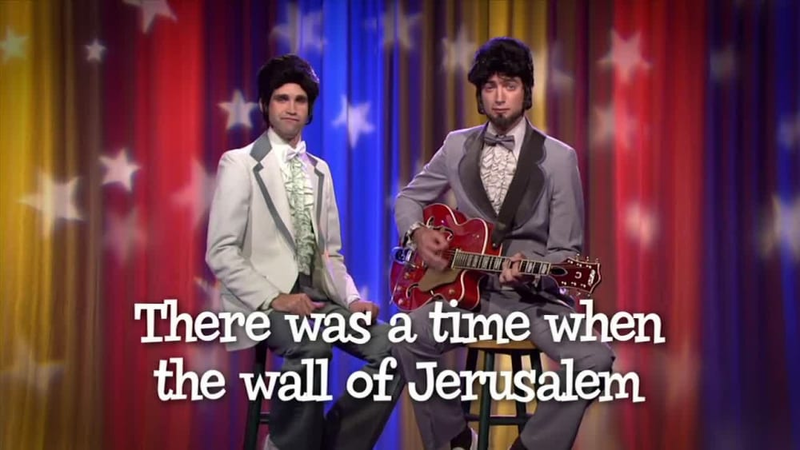 Join the Bentley Brothers as they sing all about the judges that reigned over Israel! 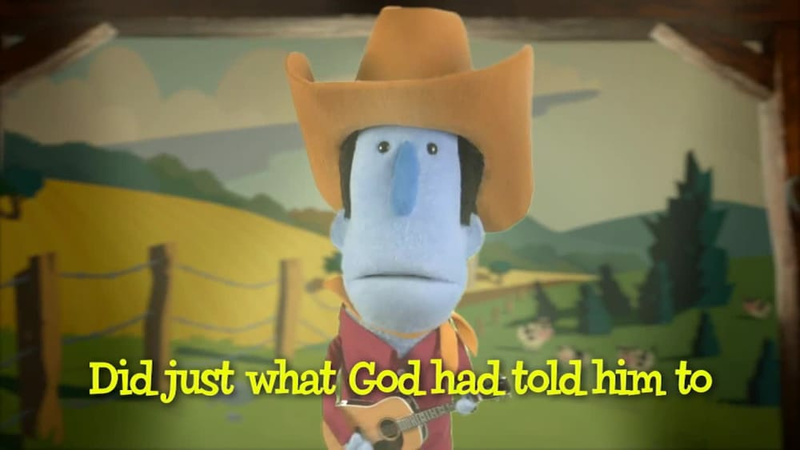 Sing-along with Chuck Waggin about the importance of being a child after God's own heart! 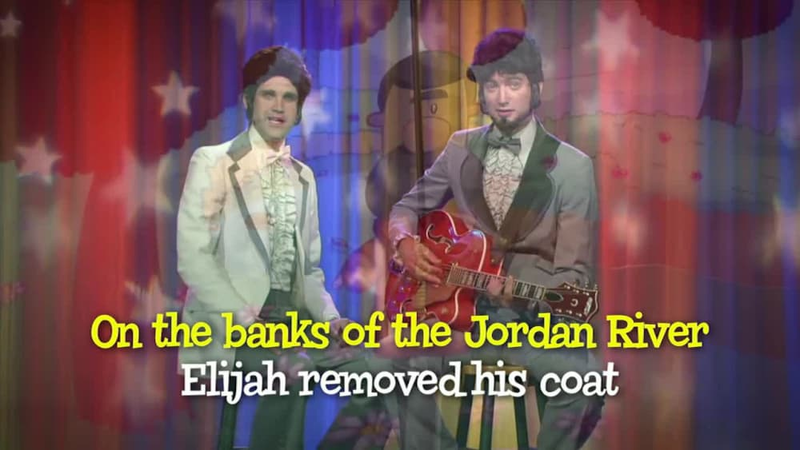 Join the Bentley Brothers as they sing about Elijah, Elisha, and the book of Second Kings! 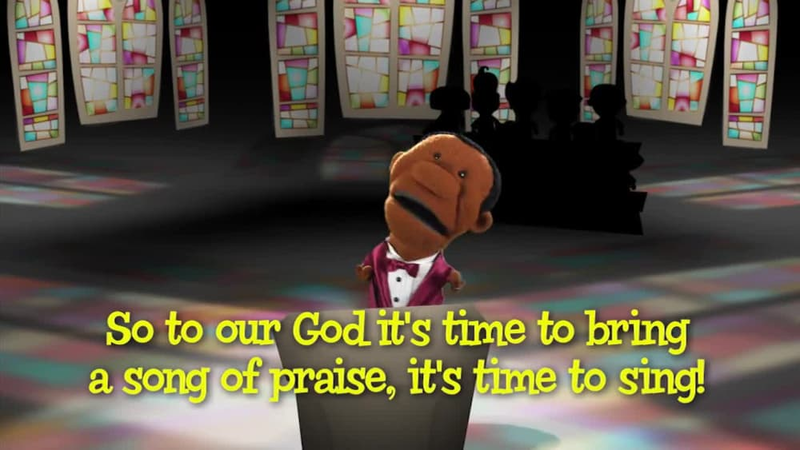 Sing-along with Brother Louie and his choir about worshipping the one true God! 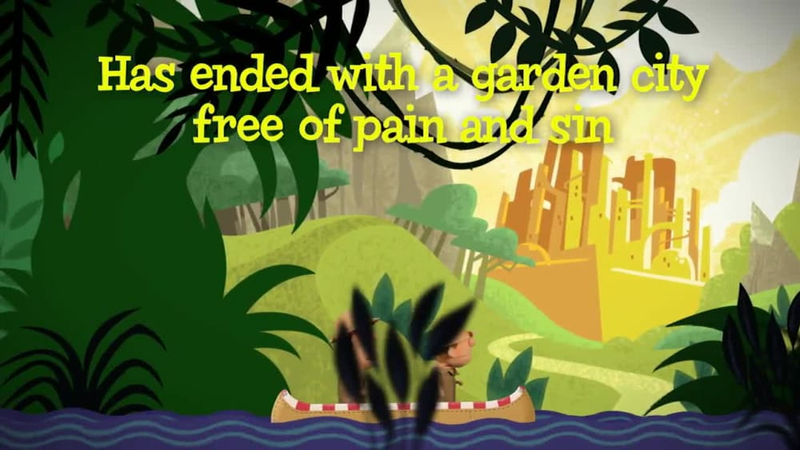 Sing-along with the Bentley Brothers about the book of Nehemiah! 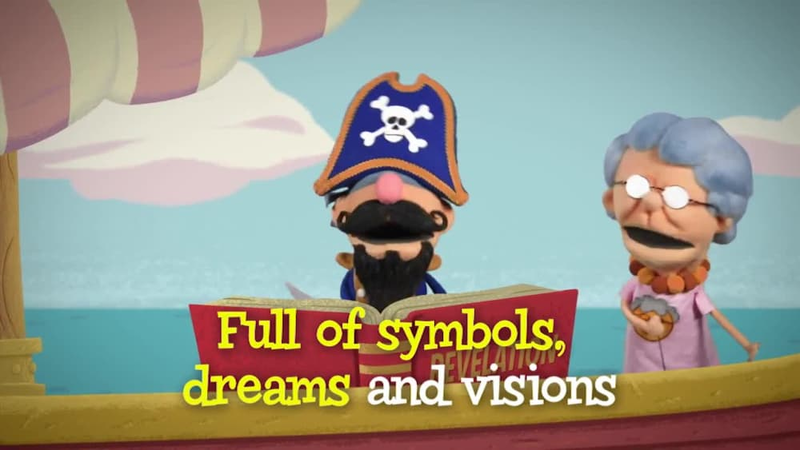 Join Cap'n Pete as he soars through the skies singing about Esther. 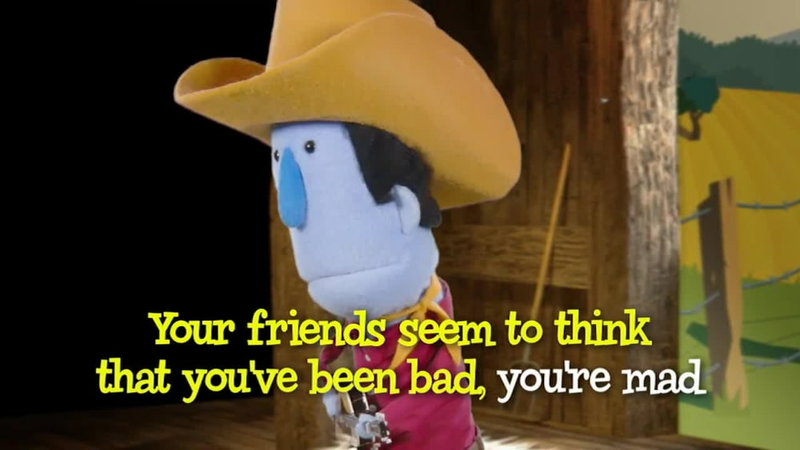 Join Chuck Waggin as he sings all about Job's woes in this music video. 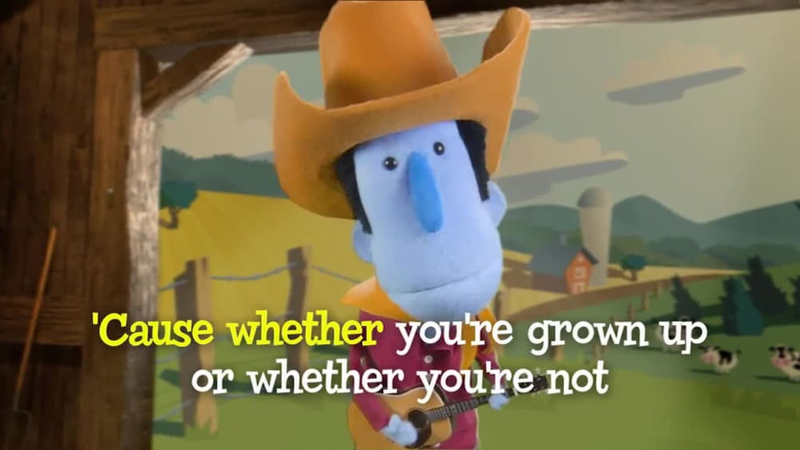 Sing-along with Chuck Waggin' about Proverbs and how they give us wisdom! 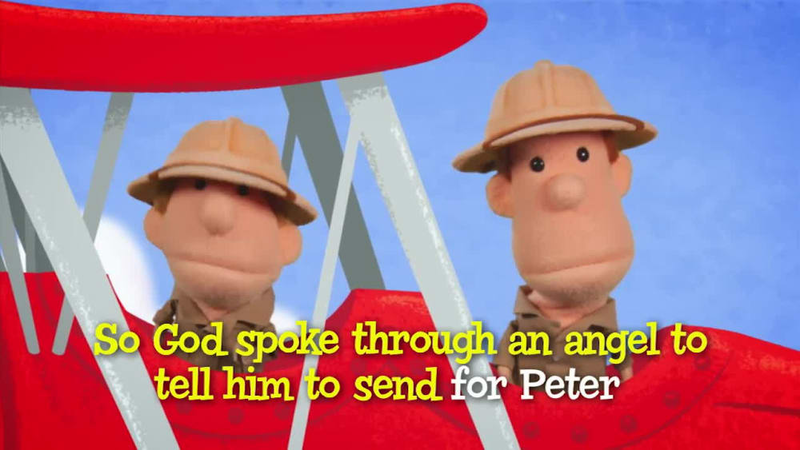 Clive and Ian sing all about Peter's vision in this music video! 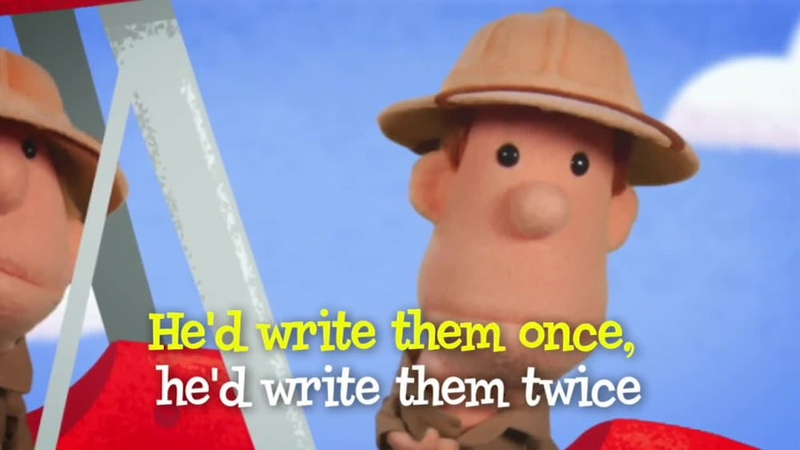 Sing-along with Clive and Ian about all the letters of Paul! 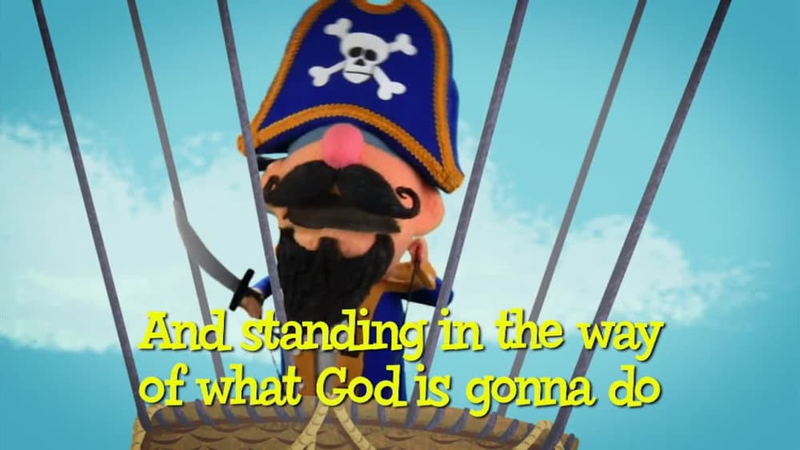 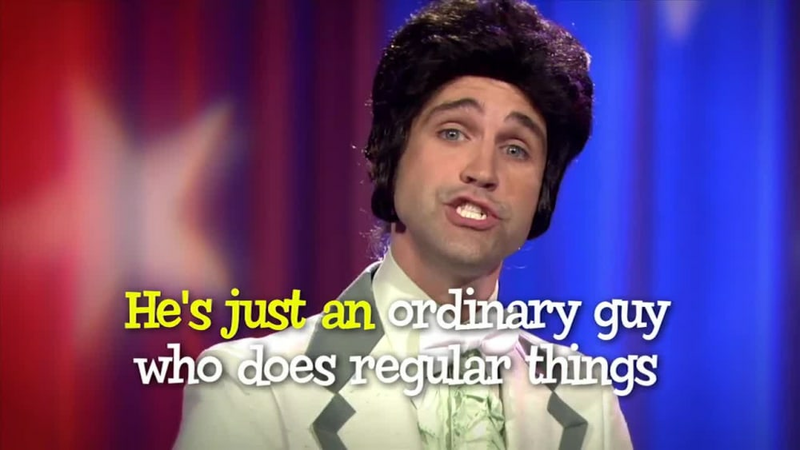 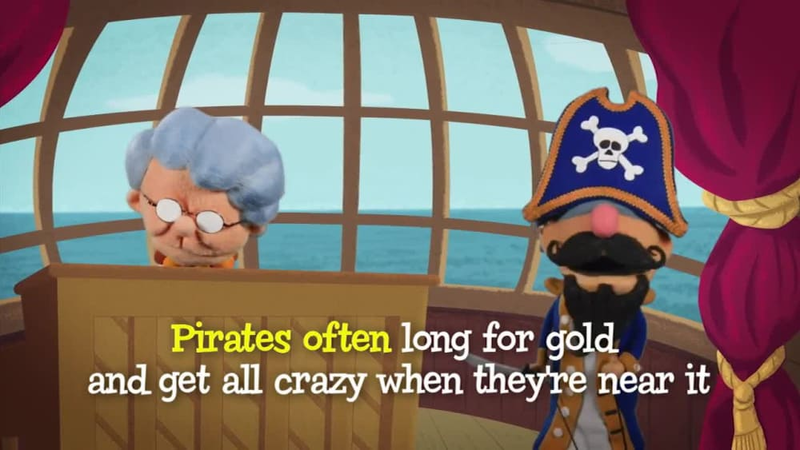 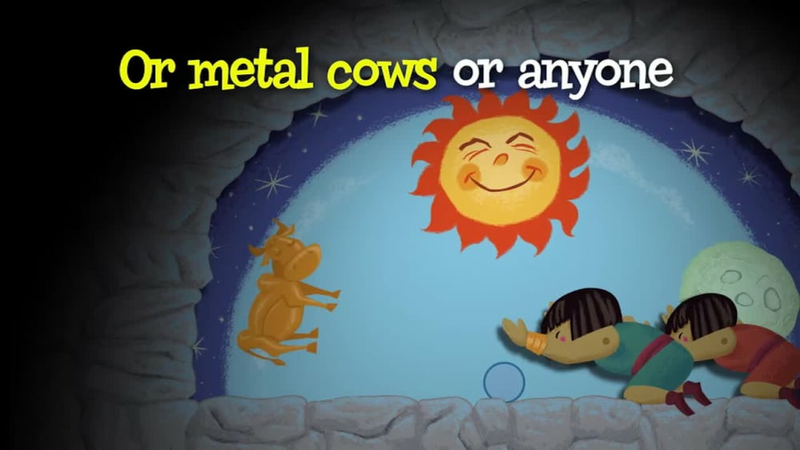 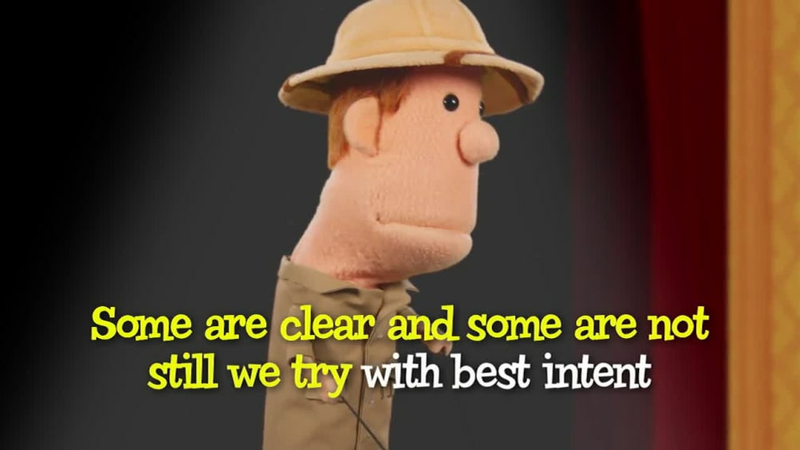 Sing-along with Cap'n Pete and Sunday School Lady in this music video all about Revelation. 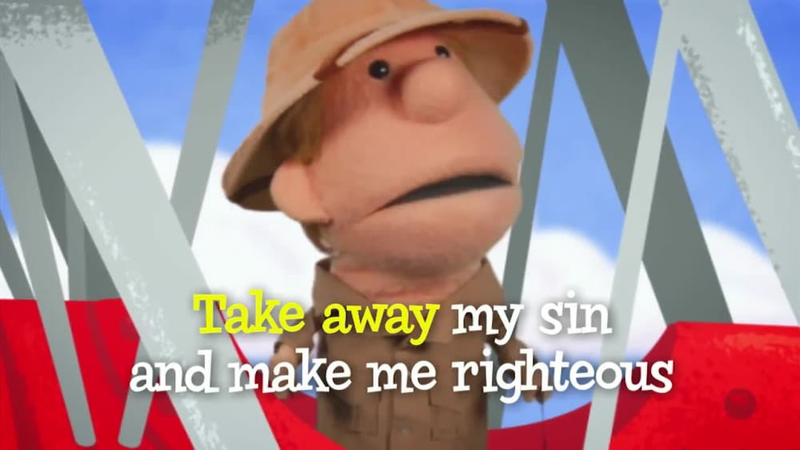 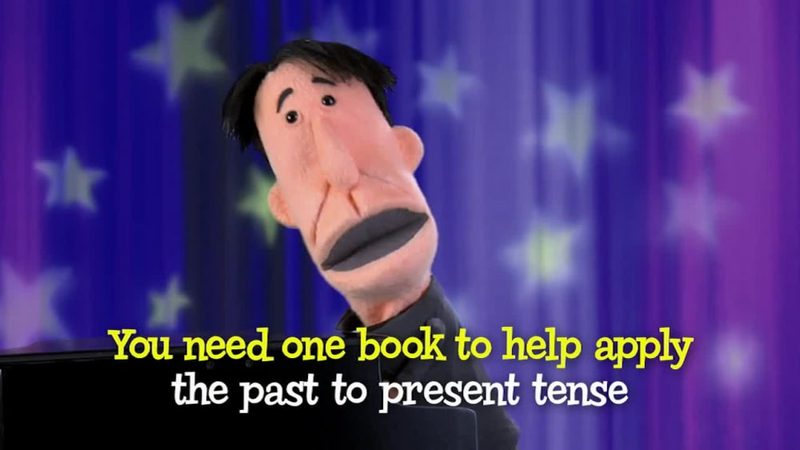 Join Clive and Ian on the river of Revelation in this sing-along music video! 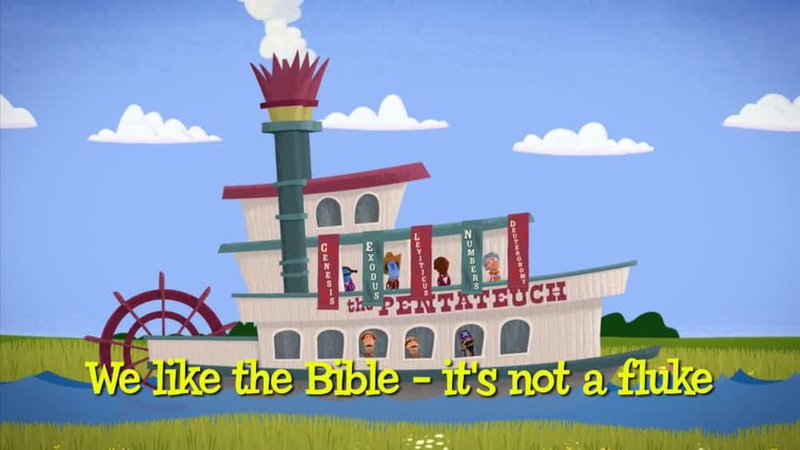 Sing-along to the What's in the Bible? 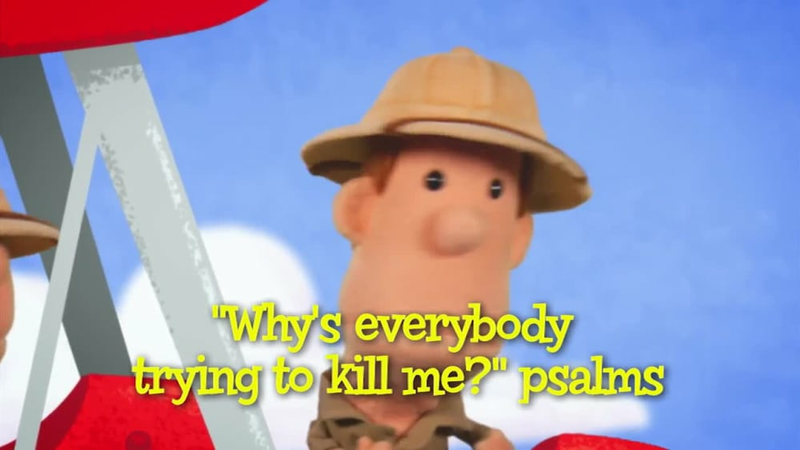 theme song with Buck Denver and all of his friends!